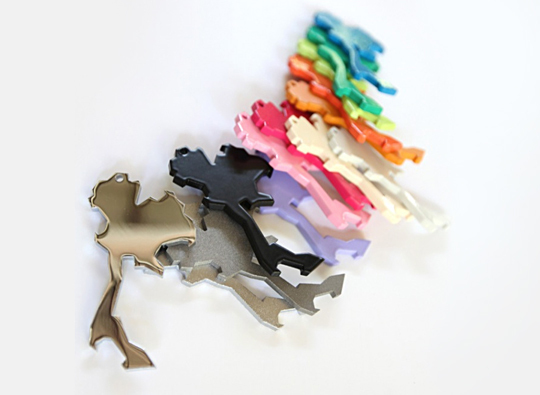 BrightLounge is giving away four unique bottle openers in the shape of Thailand, designed by Supermachine Studio. Learn more about the story of the bottle openers in our interview with the founder of Supermachine Studio or check out the original No Red No Yellow Campaign on Supermachine Studio’s blog. To participate in the giveaway, tweet the message above. Last day to participate is January 15, 2012. Make sure you read the official rules and follow us on Twitter to find out the winners and receive more updates on future BrightLounge giveaways. The winners will be announced on or about January 18, 2012.